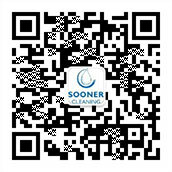 Christmas is coming soon, Soonercleaning always decorates office during this time of the year, so early of this year, we have been fully prepared for christmas. 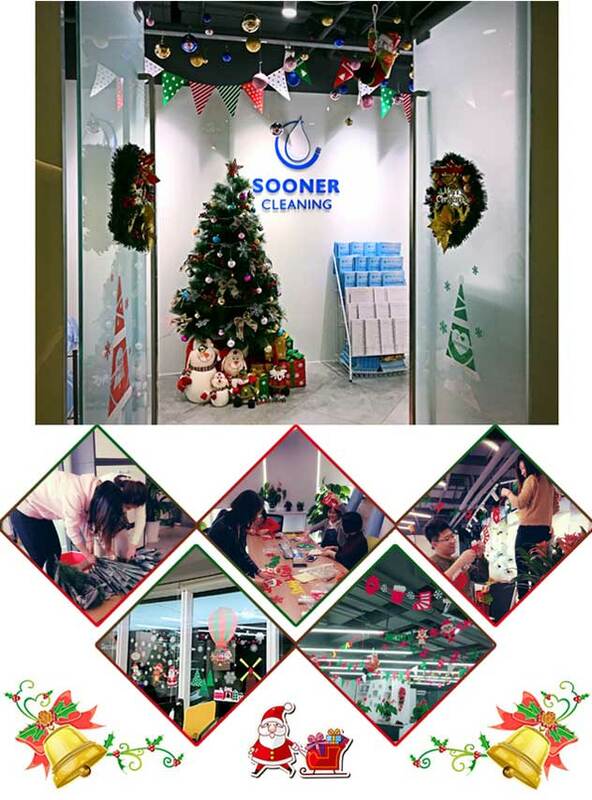 A few days ago, after finishing the work, we began to decorate our office, some decorated the Christmas tree, some posted grilles, and others hung the garland ribbon. After several hours, the whole office was filled with the atmosphere of Christmas.